Ooooo I just love desserts like this. 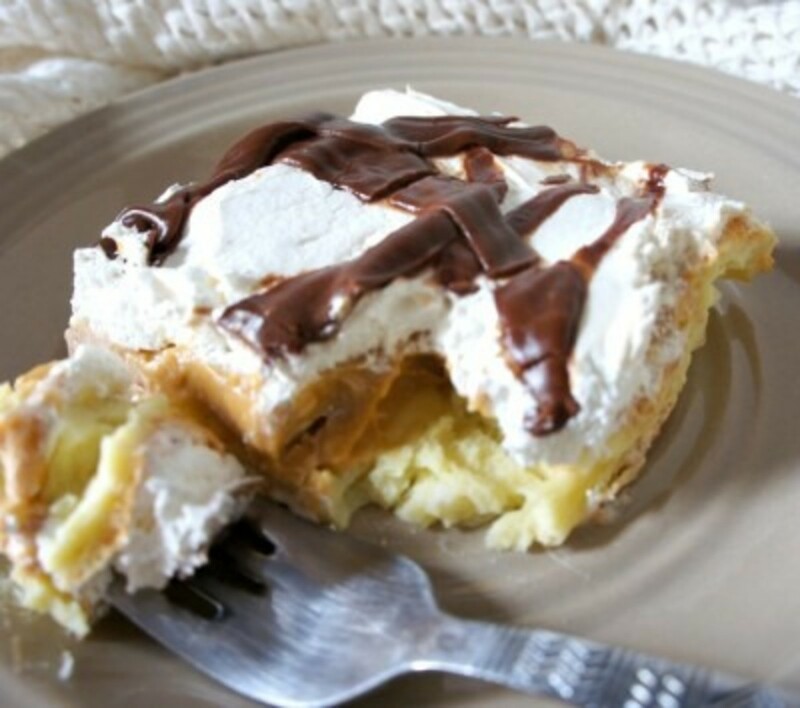 I love the pudding, cream cheese, cool whip, crust and topping. I love it all! I used the seasonally available Pumpkin Jello Pudding but if you can’t find it just substitute it with vanilla pudding or butterscotch or whatever kind you like the best. 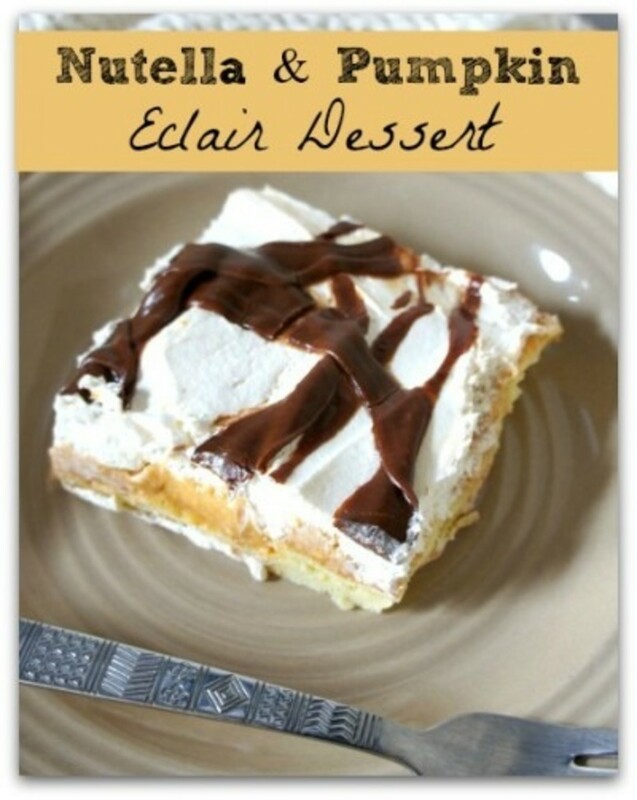 This is a great dessert to serve at a holiday party or at a shower. I hope you like it as much as I did! 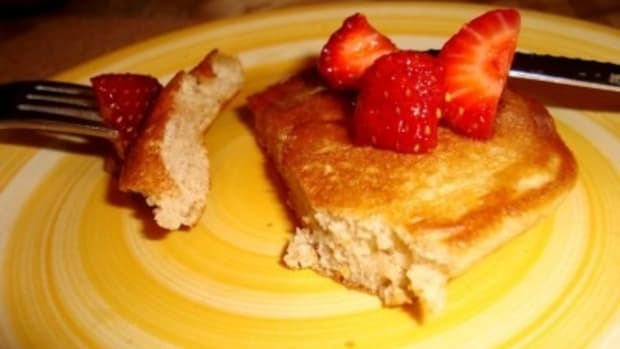 Crust:1 cup all-purpose flour1/2 cup butter or margarine1 cup water6 eggsPreheat oven to 400°. Bring water and butter to a boil, remove from heat and whisk in flour. Transfer to a plastic or glass bowl and using a hand mixer, mix in eggs one at a time. Spread evenly on a large greased cookie sheet or jellyroll pan. Bake at 400° for 15-20 minutes until light golden brown. Let cool completely before topping. Filling1 3.4 oz. Jello brand instant pumpkin pudding mix1 8 oz cream cheese, softened2 cups milk1 (12 oz) tub of cool whip In a mixing bowl, add the milk to the pudding mix and mix thoroughly. In a separate bowl, beat the cream cheese until it becomes fluffy. 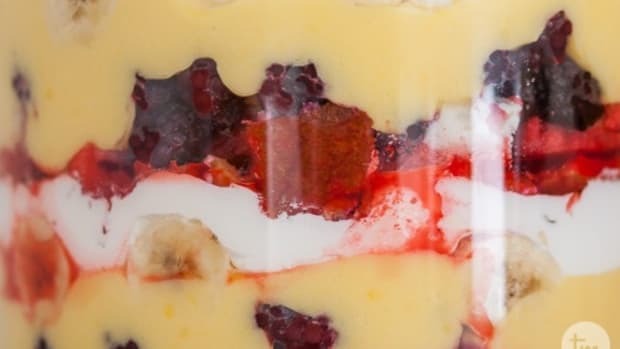 Gradually add the pudding mixture slowly as you continually beat the mixture. Spread pudding mixture on the completely cooled crust and then immediately top with cool whip. 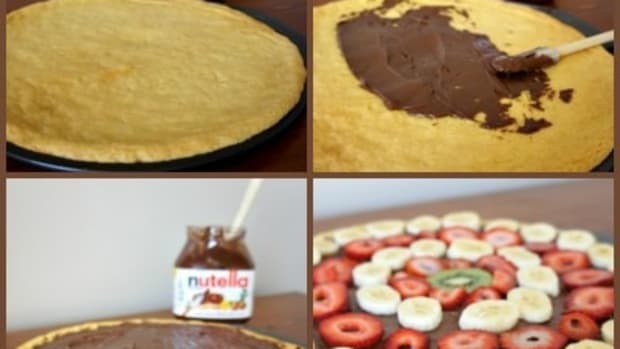 Sauce:1/2 cup Nutella (hazlenut chocolate spread)3 Tbsp milk Heat the Nutella and milk in a small saucepan over low heat. Stir until melted and heated through. Remove from heat and drizzle sauce over the top of the cool whip. Cut into squares and serve! 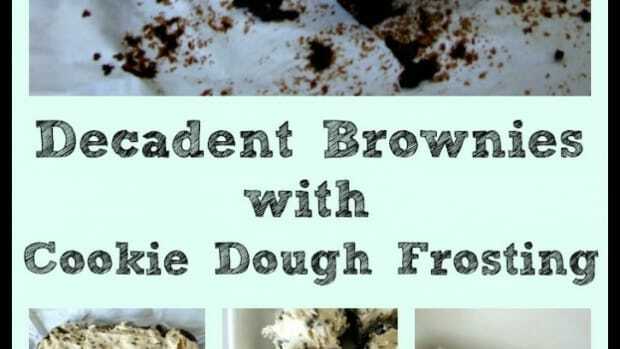 Recipe for Decadent Brownies with Cookie Dough Frosting…YUMMY! I was in charge of bringing dessert to Mother’s Day dinner. 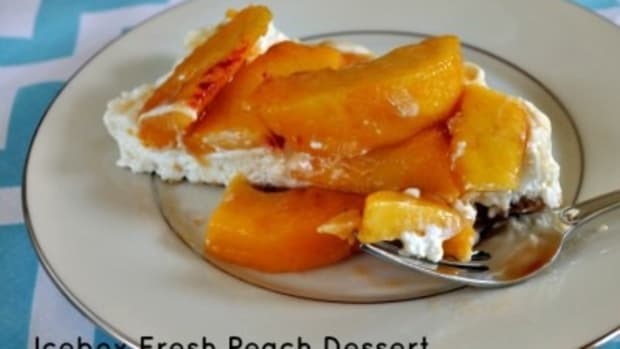 This is an absolute favorite dessert recipe of mine. I love the smell of pumpkins cooking or baking in the fall, especially if that’s coming from my kitchen! 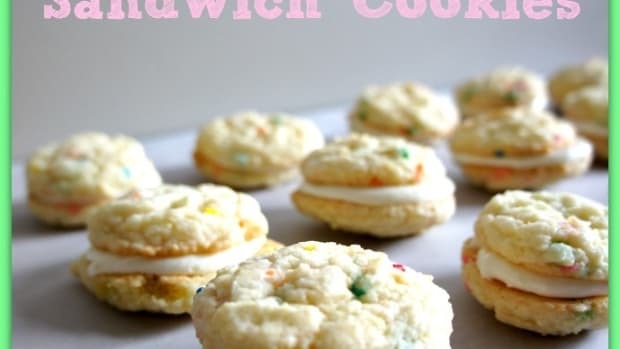 These are yummy cookies that kids and adults will both love! I like the fun festive sprinkles. 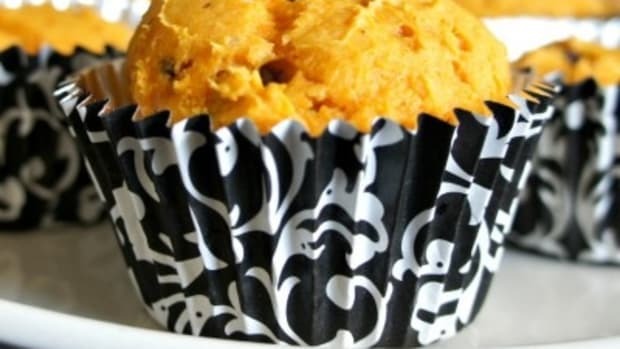 This recipe for pumpkin chocolate chip muffins has recently become a staple in my house. Have a bushel of peaches? When I get an idea for a recipe in my head I can’t stop thinking about it until I make it. Don't wait for a box of chocolates to walk in. 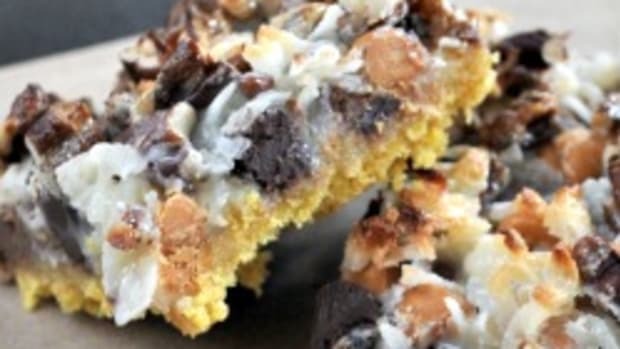 Indulge in one of these chocolate dessert recipes starting with Hello Dolly Bars.